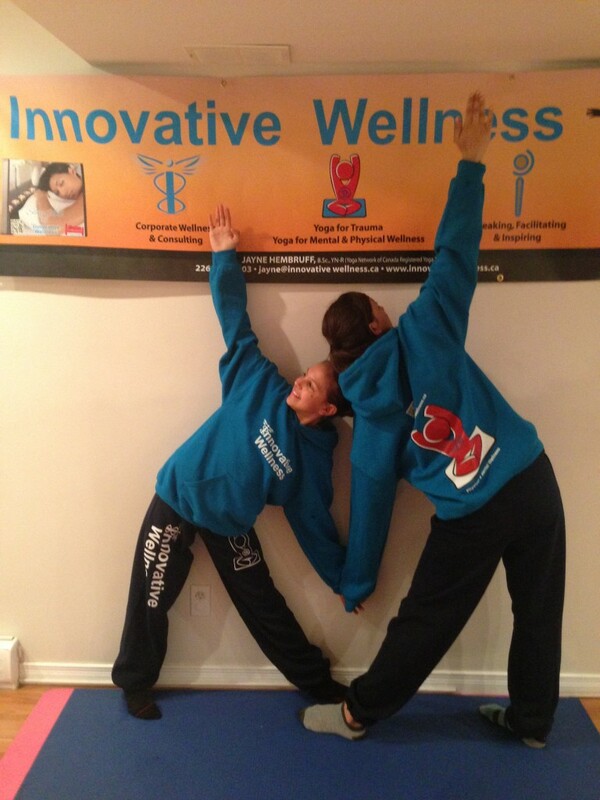 Trauma Informed Therapeutic Yoga, Mental and Physical wellness for all ages and abilities. We apply a therapeutic approach to all our classes. Jayne has nearly 700 hours of yoga teacher training, has taught 17,000 yoga classes. carries professional insurance.She continuously trains to help serve her clients better. Plus she is BoneFit Trained though Osteoporosis Canada, and VON Gentle Exercised trained, and has taught over 1,000 therapeutic fitness classes such as weights, butts and guts, SMART (seniors maintaining active roles together) gentle exercise classes. 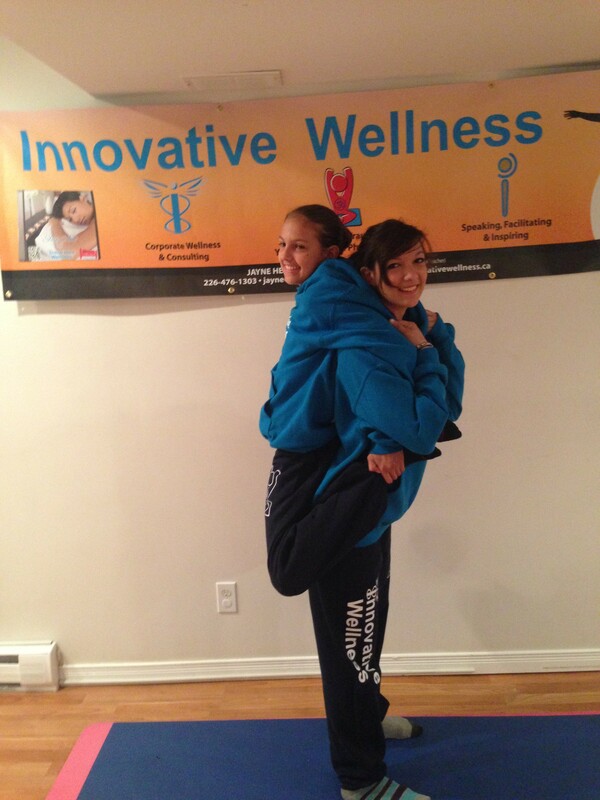 Contact us at jayne@innovativewellness.ca to book your group or private class. 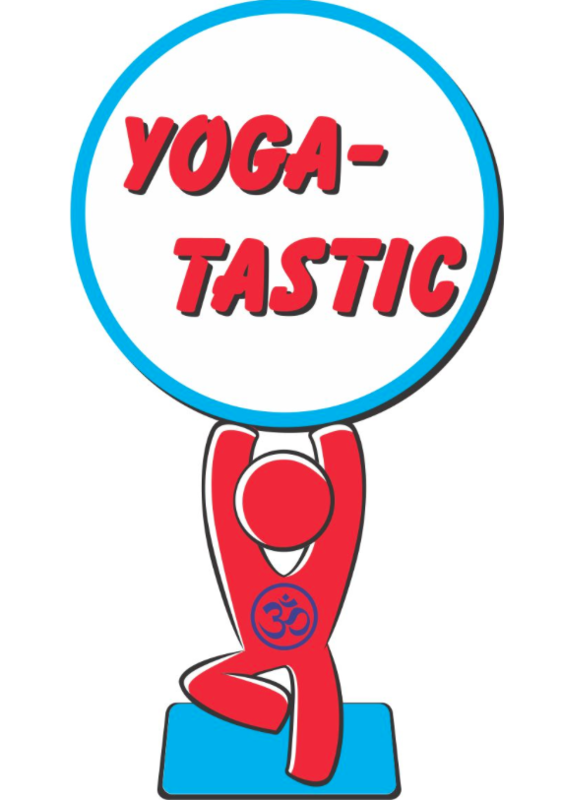 We will even take yoga to you …”Yoga to Go“. “There is more to life than increasing its speed.” – Mahatma Gandhi Try slowing down and relaxing with with yoga. 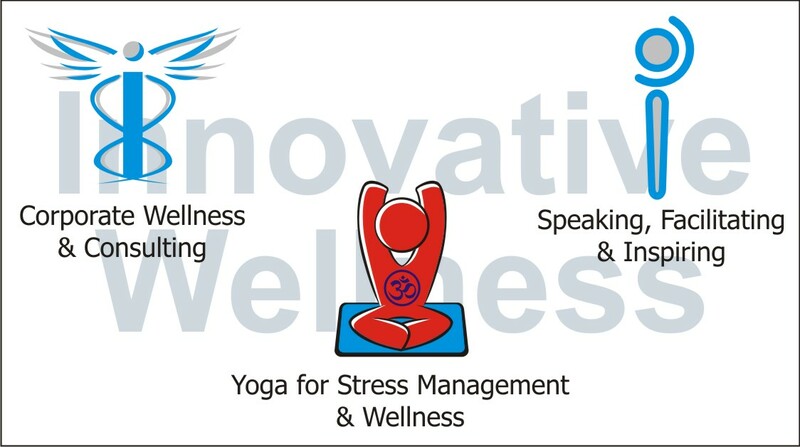 Innovative Wellness has experience working with people living with Stroke recovery, post concussion syndrome, MS, Parkinson’s, Fybromavylaga, Cystic Fibrosis, Multiple Scleroses, Lymphoma, COPD, Cancer, hip and/or knee replacements, back issues, anxiety, depression, mood disorders, autism etc. 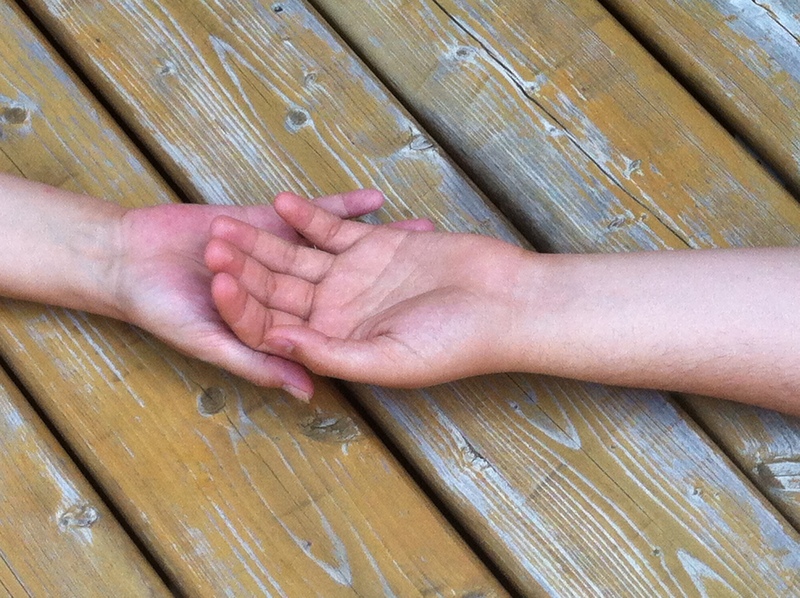 Muscle stiffness and rigidity are common after a stroke. Over the past decade, my stroke recovery clients have reported gentle yoga, restorative yoga, various breathing and mediation techniques along with mindfulness were effective tools to help decrease their muscle stiffness and rigidity. 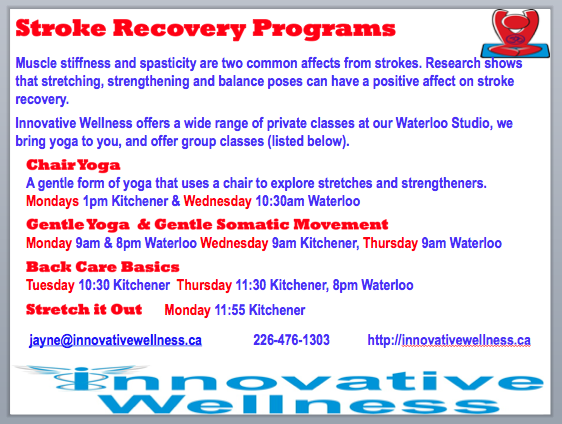 Some stroke recovery clients have benefited from private 1:1 sessions at their home or my studio, while others have enjoyed private sessions with their spouse, others have joined my small group classes and some prefer the big community classes. explore how our body moves, poses we can do with a family member and group poses. 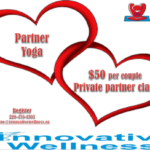 Partner yoga is a great way to connect with your partner. With a partner, you can relax and stretch while your partner’s helps your.You will have the opportunity to explore new poses as well as familiar poses with your partner. It may challenge you physically and emotionally by putting your body in another person’s hands. Working together leads to bonding and helps build trust. 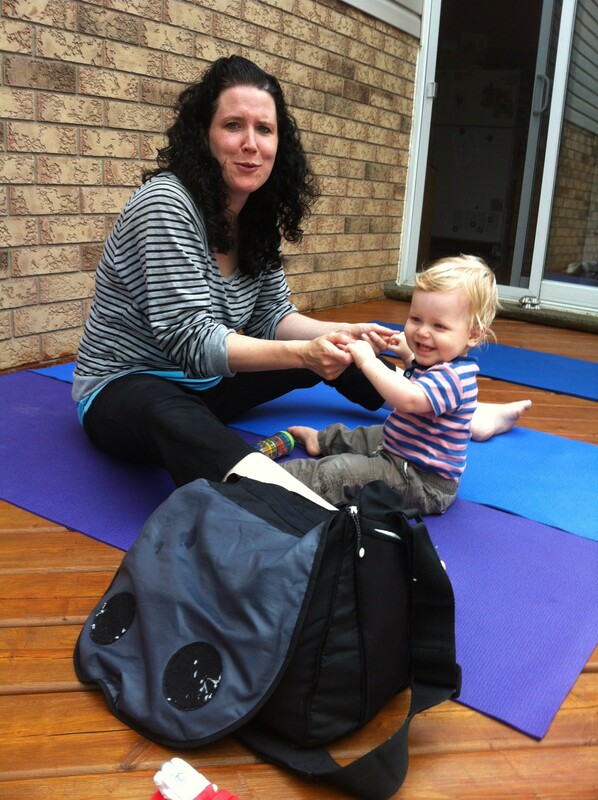 Partner Yoga is for all ages and abilities. Be sure your teacher is aware of any injuries or medical conditions prior to class. We can make modifications or give an alternate for every pose. Most partner poses are unexpectedly accessible, no matter your age or size. We will explore the gentle side of yoga through various gentle yoga poses. We will begin by creating self awareness and work to care for our self. Ensuring we do not harm ourselves mentally or physically. 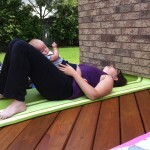 This is a very slow moving class and allows your body to be fully supported by props like pillows. It is the most gentle style that moves very that will never create a sweat. It allows one to completely unwind, relax and restore. It is ideal for people with chronic stress and muscle tension. Jayne trained with both Judith Lasater, createor of Restorative Yoga and Cindy Lee. Learn to care for your back. We begin each class in the unloading position to reduce pressure on the back, then we will explore various BoneFit approved poses. Suitable for even the stiffest of bodies. Chair Yoga is a gentle exploration of yoga poses while using a chair. The emphasis is on maintaining spine sparing techniques, strengthening the core while moving gentle into and out of various chair yoga poses. Suitable for everyone who cannot work on the floor. Learn tools and techniques to help you get a good night sleep. Pamper your body, mind and spirit during pregnancy with gentle poses design to prepare you for labour, delivery and the arrival of your precious baby. Contact us to coordinate a good time for this class. Enjoy some self-care and pampering. Meet other Moms and caregivers with babies. 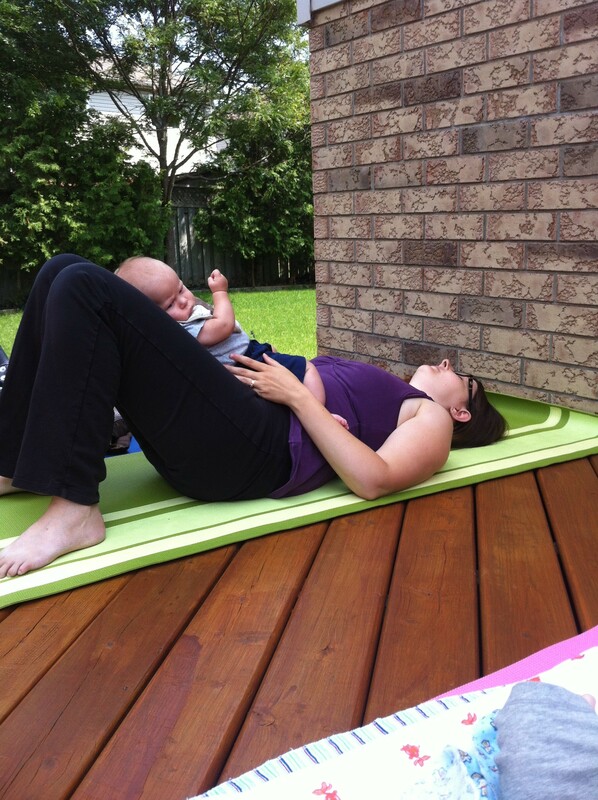 Jayne’s Yoga Den is a breastfeeding friendly environment. 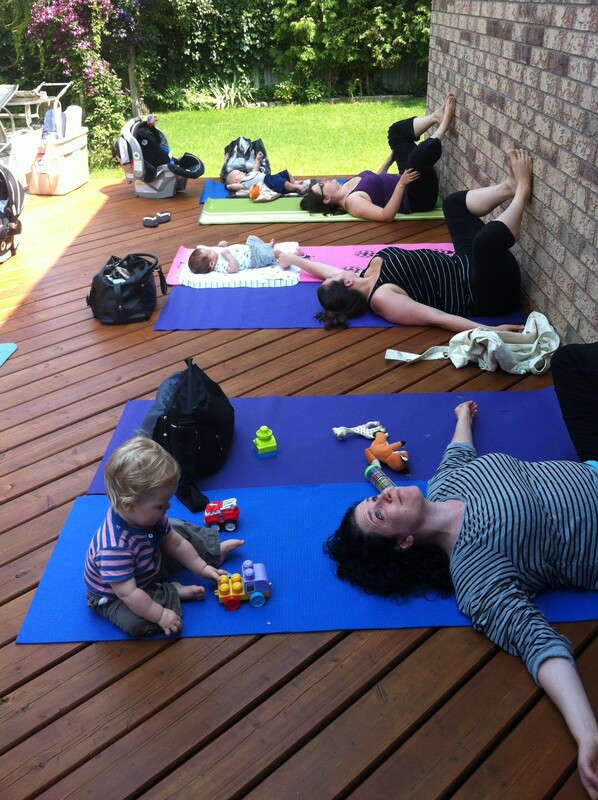 Post Natal yoga with your Baby is ideal for parents, grandparents and caregivers with babies that are pre-crawling. This class focuses on providing physical relief from repetitive daily activities such as lifting, carrying and feeding, and aims to aid in recovery from pregnancy, childbirth, and stress. 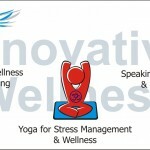 It is a great opportunity to connect with other parents and caregivers and learn how to integrate yoga into your ?new? life. 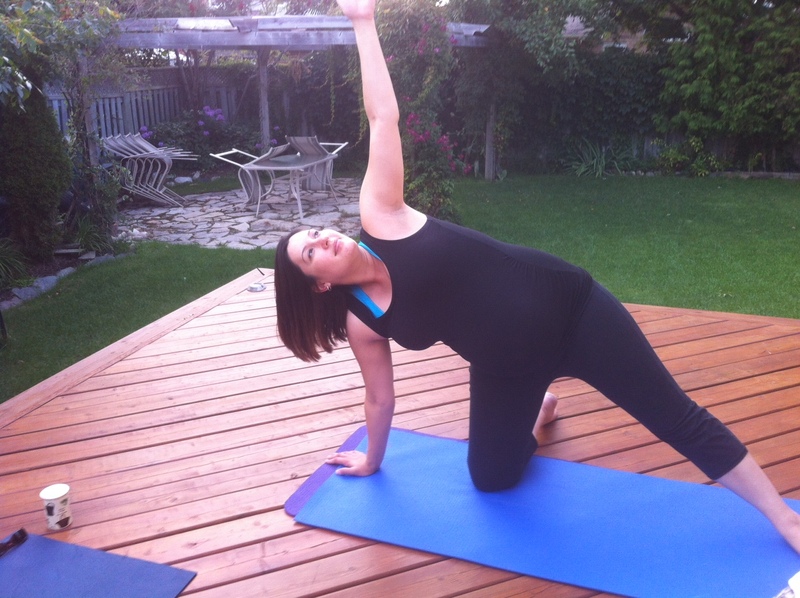 It is a great way to connect to your baby while you do yoga poses with your baby. You may also completely pamper yourself while your baby to sleeps or plays. Enjoy some fun with your child(ren). Meet other parents and caregivers with children. 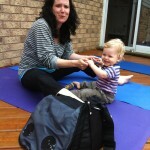 Family yoga with your child(ren) is ideal for parents, grandparents and caregivers with children of any age. This class focuses on having fun with you?re your child(ren). For younger audiences we explore stretching like a cat, being tall and strong like a mountain, balancing like a blue heron, roar like a lion, cool off with the milk shake breathe, rolling like Bob the Builders friend, Rolly, sleeping upside down like a bat and being peaceful like sleeping beauty. 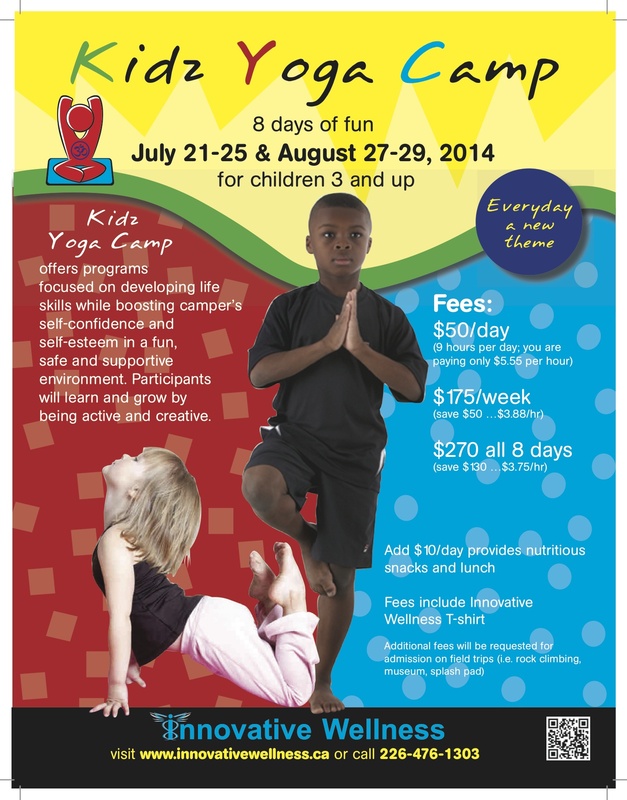 This Yoga-Tastic Program is design specifically for kids. Exploring the various poses in a fun way to help children develop self awareness, learn self care tools, and improve self regulation. Each class we will take an adventure on our magical yoga mats. 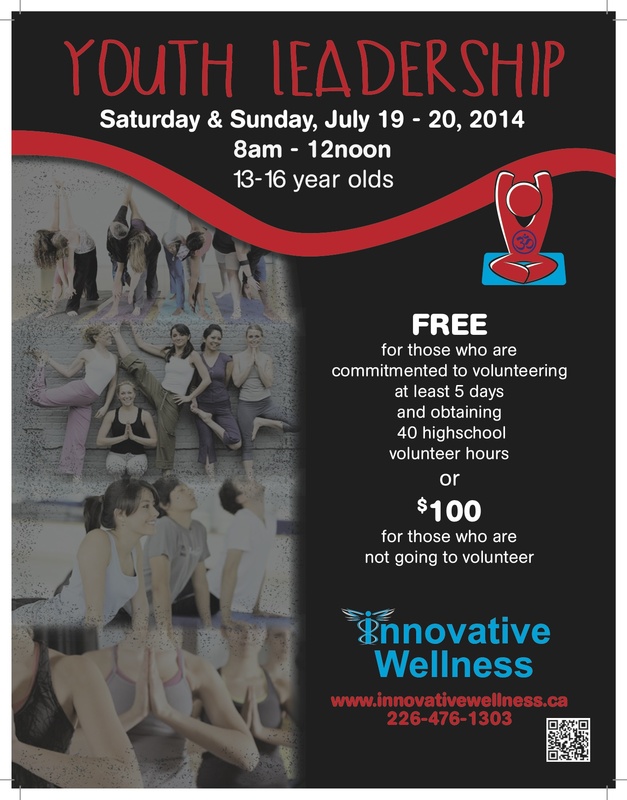 Teen Yoga Specifically for teens. 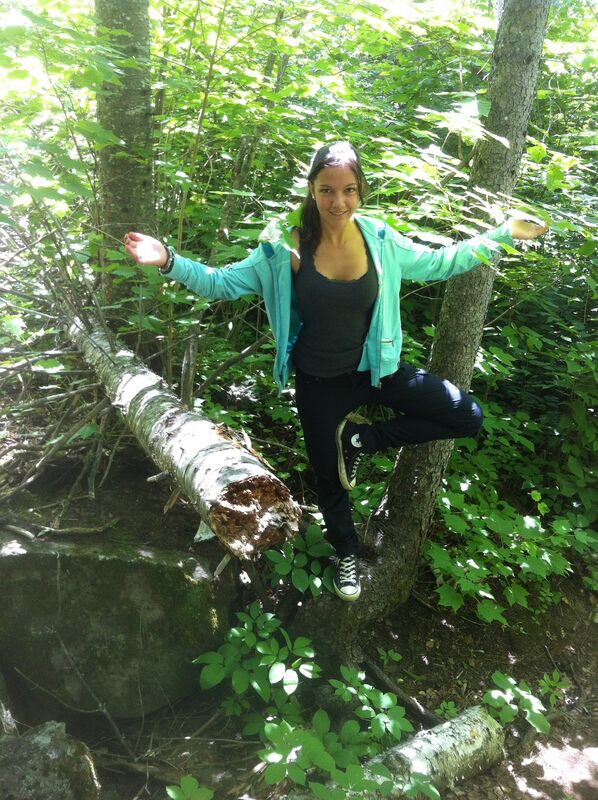 Infusing yoga knowledge and experience raising my own three teens. Chair yoga is ideal for the office, schools and for those who find it a challenge to make their way onto the floor. Yoga is good for helping align our spine so that our entire body can gracefully fall into place. I promise, the more you practice Yoga, the better your posture will be! And the fringe benefit of good posture is ….Less Pain! What Style of Yoga is Right for You?? With over 90 different style of pose based yoga, thousands of styles of meditation and bhakti (sound) yoga, it is challenging to know what is the right style for you. Most yoga styles assist to release tension in your body, quiet your mind, and create a feeling of lightness and ease. However, it is critical to pick the right style to achieve your personal and professional goals in a safe manner. For example, are you starting yoga with an injury or a chronic physical or mental health condition? Have you been?shovelling?snow and seeking preventative stretches and strengtheners to avoid injury? Or are you looking to become more active after being inactive for a while? If so, consider starting with a slower, more alignment-oriented class like therapeutic yoga, restorative yoga, Iyengar yoga, or Kripalu yoga. All these?styles?focus on finding the safest, most precise alignment for each student in every pose. These are the areas I focus on. Are you an elite athlete seeking to fine tune alignment and body awareness, get some new stretches, assist with recovery form an injury and/or improve their mental clarity and focus to enhance performance? If so, Innovative Wellness can assist you. We have worked with elite soccer players, divers and hockey players. 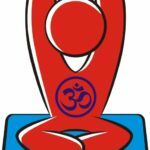 Are you wanting to do yoga for fitness and to get in shape as well as to explore the mind-body connection? If so, you may want to consider a more vigorous yoga style like Power Yoga, Ashtanga yoga, or Bikram yoga. All three styles combine an athletic series of poses into a vigorous, total-body workout. Are you seeking a more spiritual practice? If so, Kundalini yoga or Bhakti yoga are great styles to try. 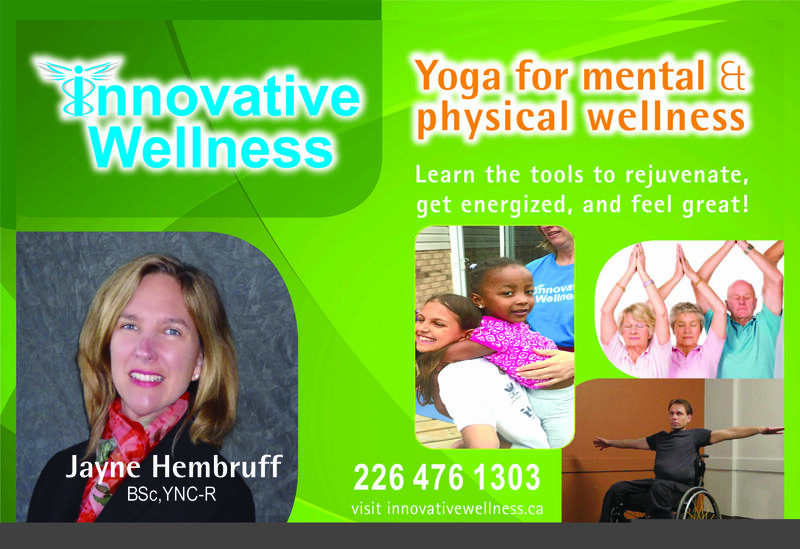 Jayne Hembruff specializes in improving people?s physical and mental wellness; while decreasing their stress levels. Jayne works with national level athletes, people living with back, neck, shoulder and other issues such as COPD, CF, fibromyalgia, lymphedema, cancer, MS, and mild to severe anxiety and mood disorders. Jayne focus is on the client’s need physically, mentally and inner self. She begins each class with breathing and relaxing, then moves onto gentle yoga poses (Asana) emphasizing proper alignment in the body to improve range of motion and achieve stability while maximizing strengthening and stretching. Just because it is gentle does not mean it is easy. If you seek to feel the burn, Jayne will ensure you feel the burn. However, if you do not wish to feel the burn, Jayne will honour your request. Jayne ends each class with breathing and relaxation. Yoga for Trauma?focuses on a therapeutic model of Self Awareness, Self Care, and Self Regulation. Jayne attended Dana Moore’s 2013 training. Restorative yoga? 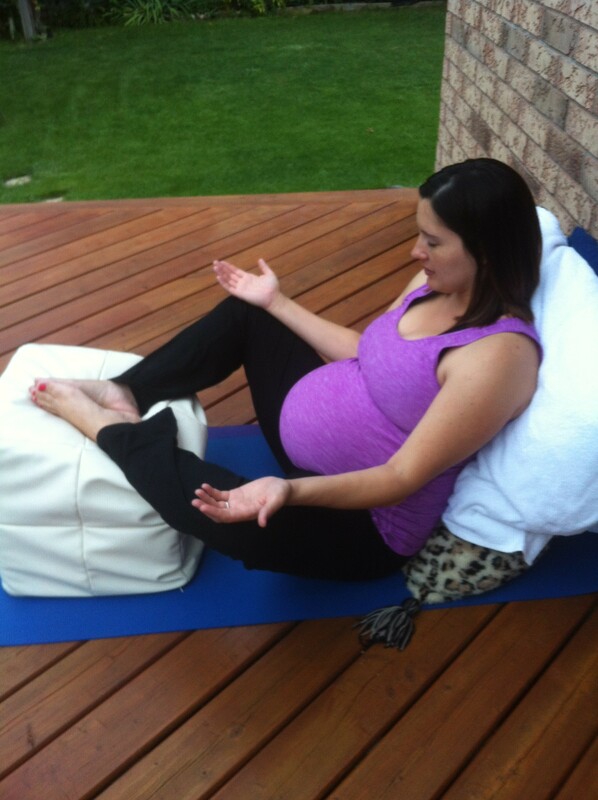 is very slow moving and allows your body to be fully supported by props like pillows. It is the most gentle style that moves very that will never create a sweat. It allows one to completely unwind, relax and restore. It is ideal for people with chronic stress and muscle tension. ?Jayne was trained by Restorative Yoga creator, Judith Lasater in 2006 and took further training with Cindy Lee 2012.? 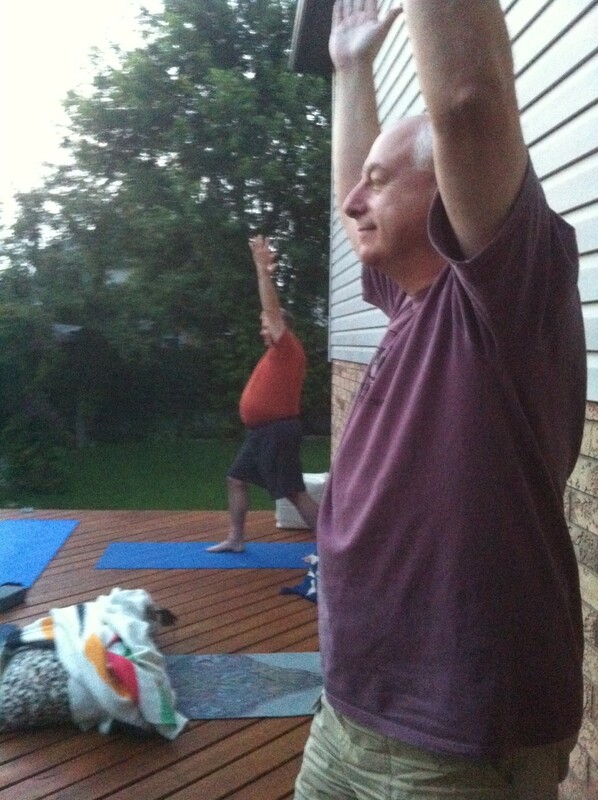 Therapeutic yoga?adapts a gentle series of poses to people with specific medical conditions. It’s designed for people with conditions ranging from people living with back, neck, shoulder to COPD, CF, fibromyalgia, lymphedema, cancer, MS, and mild to severe anxiety and mood disorders and?heart disease. 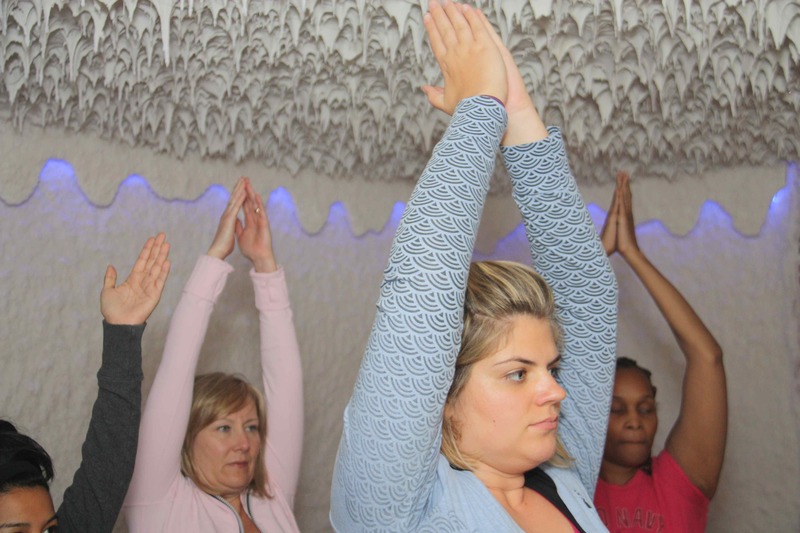 Teachers emphasize the mind-body connection, self-acceptance, and the calming effects of yoga, as well as the physical poses themselves. Jayne attended training by ?Dr. Ray Long (M.D. ), Susi Hately and several others. Kripalu yoga?begins with gentle, slow movements that rarely create a sweat. It then progresses through three levels of deeper mind-body awareness.? ?This style originated at the Kripalu Center for Yoga and Health in the Berkshires in Massachusetts in the 1970s. Jayne attended the 200hour Wilfrid Laurier University Yoga teacher training ?2005-2006, and continues to take further training with a number of ?Kirpalu instructors. 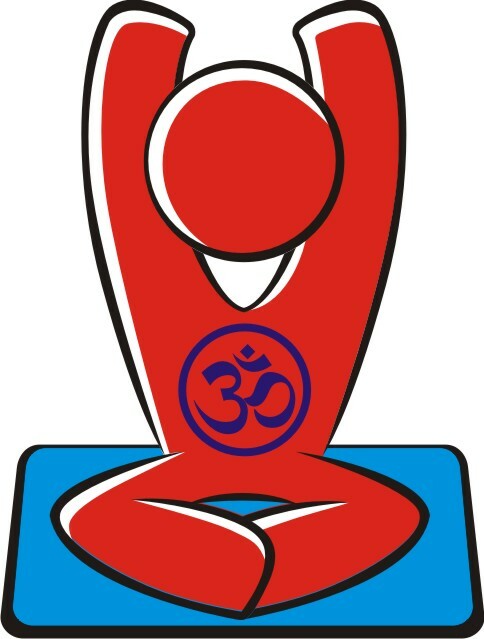 Iyengar yoga?is detail-oriented and slow-paced, Iyengar yoga is an excellent beginning class. Analytical in its approach with a constant attention to detail, Iyengar yoga is great for learning the subtleties of correct alignment in each pose. The use of props — belts, blocks, and pillow-like bolsters — help beginners get into poses with correct alignment, even when they’re new to the poses, injured, or simply stiff. Worldwide, there are over 2,000 certified Iyengar teachers. That makes this style of yoga one of the most popular. B. K. S. Iyengar, who developed this style of yoga and is over 90 years old, still teaches in India. Similar styles include Anusara yoga and Viniyoga. Trained with?Rodney Yee, and others. Hatha Yoga?”Hatha yoga” originally meant the physical practice of yoga. It meant doing the pose as opposed to doing the breathing exercises called pranayama or following the philosophical or ethical practices of some styles of yoga. Hatha yoga now has become a somewhat meaningless, over-generalized term that usually means a teacher has combined a few different yoga styles to create a simple class that’s good for beginners learning to do basic poses.? 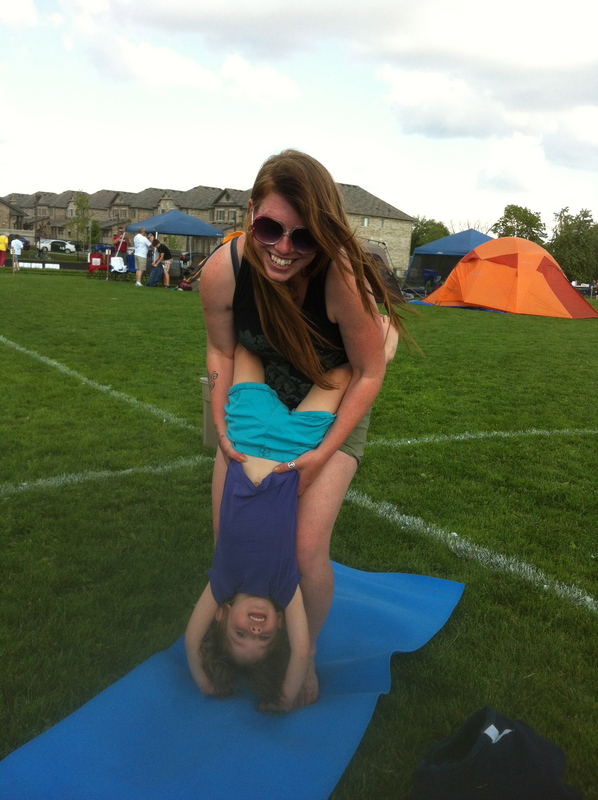 Yoga Kids? 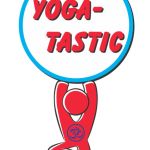 focuses on transforming regular yoga poses into kid friendly fun activities. 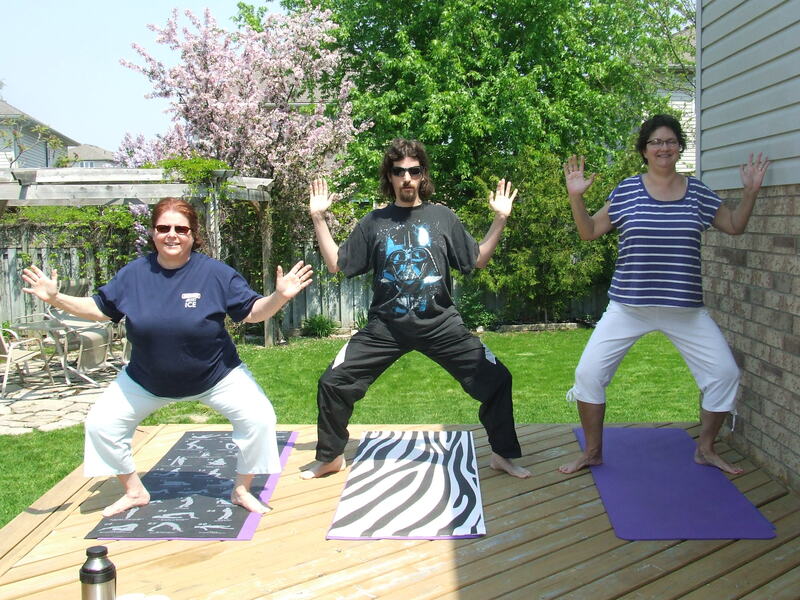 ?This yoga was created by Marsha Wenig and Jayne trained with Marsha in 2006 and 2007. 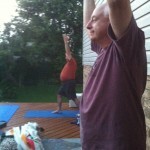 Partner Yoga?Working with a partner to get a new perspective on yoga poses and yoga breath work. 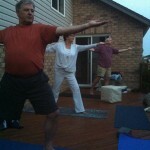 Jayne trained with Doug Swenson ?as well as some Acro Yogi’s. 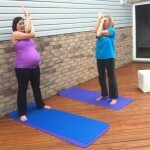 Pre Natal Yoga?Working with Moms to be to help relax and ?preparing the body for labour and delivery. 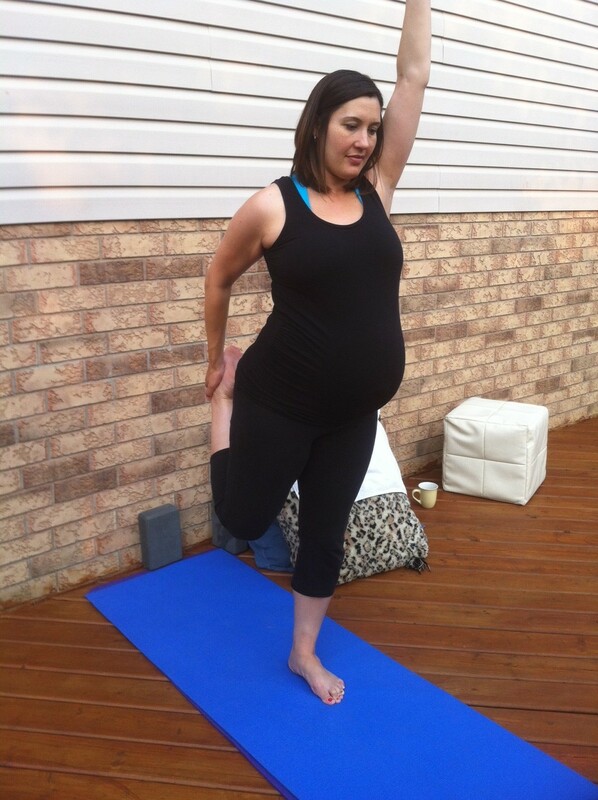 As a mother of three, Jayne did yoga through all three pregnancies and continues to do yoga with her children. 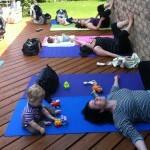 Post Natal Yoga?/ Yoga with Baby Working with Moms and?their?babies our?yoga class focuses on pampering Mom and connecting with your baby to deepen the bond between Mom and Baby. ing at the beach” Semi Private Group Classes offered Wed 12noon and Fridays 6pm. http://www.self-regulation.ca/resources/webinars/? ?This webinar begins with an introduction by Dr. Stuart Shanker. ?Our greatest hope is that you will go away from this webinar with a greater understanding and appreciation of how much yoga will do for children, youth and teens, as well as be motivated to enjoy the benefits of yoga for yourself too. 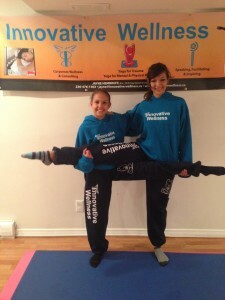 Our dream is to get yoga into every classroom across Canada.? No special equipment required; just wear comfortable clothing. Jayne provides yoga mats. No need for any special yoga gear retailers market. ?”Thank you for yoga today! I feel great. I’m happy to say I’m? feeling less like a ball of old elastics. I had more energy today and I’m looking forward to sleeping after such a great stretch.”? 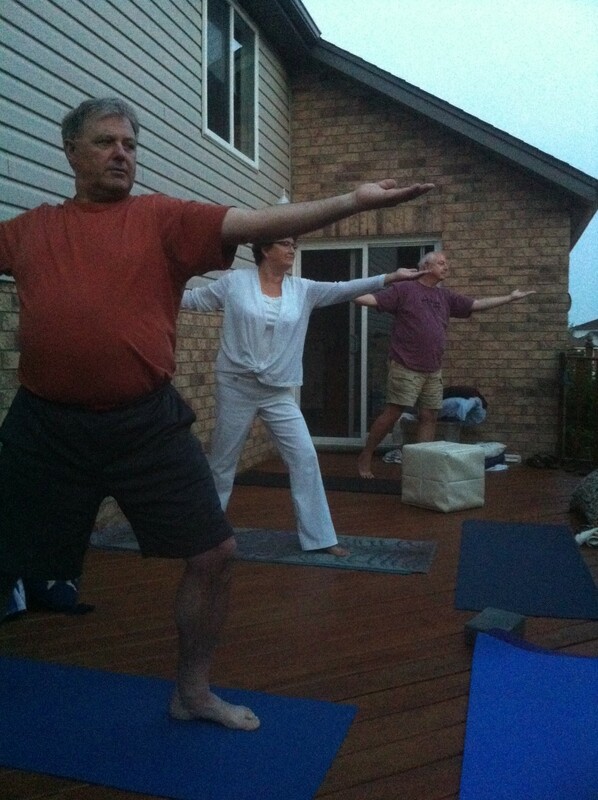 “Yoga under the stars?completely blew me away! ?A truly mystical night. That one memory will last a life time. I am over the moon attending your yoga classes.?”? A Doctor writes.? 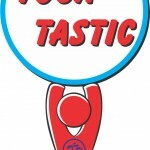 ?couple of my patients who have started classes with you – they love you, think you’re a fabulous instructor (one woman said she felt so good and energetic when she left) and thought the facilities were wonderful, professional and clean.? Doing yoga in a group helped me to build a sense of belonging.? I also have someone else to look at to see if I?m doing the right poses correctly.? I actually tried doing yoga at home a few years ago.? 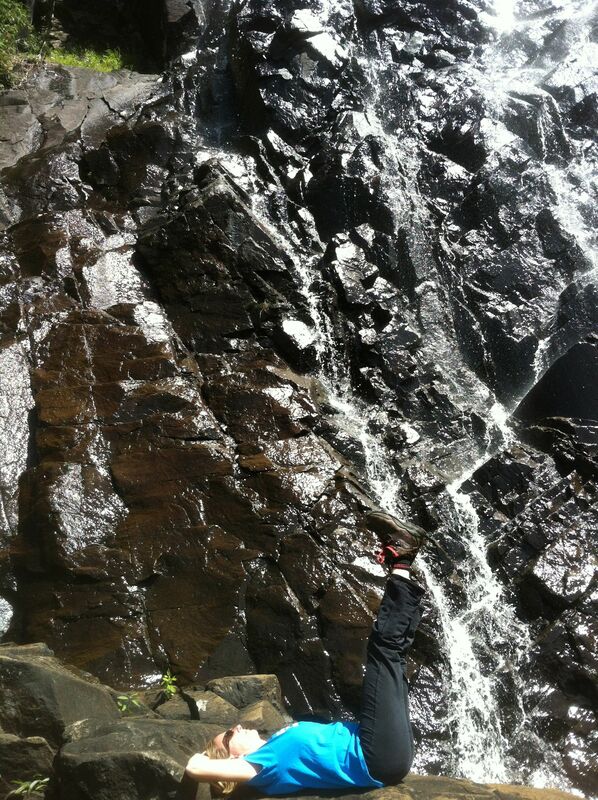 With out an instructor I wasn?t sure if I was doing the moves right and if I was holding them long enough.? 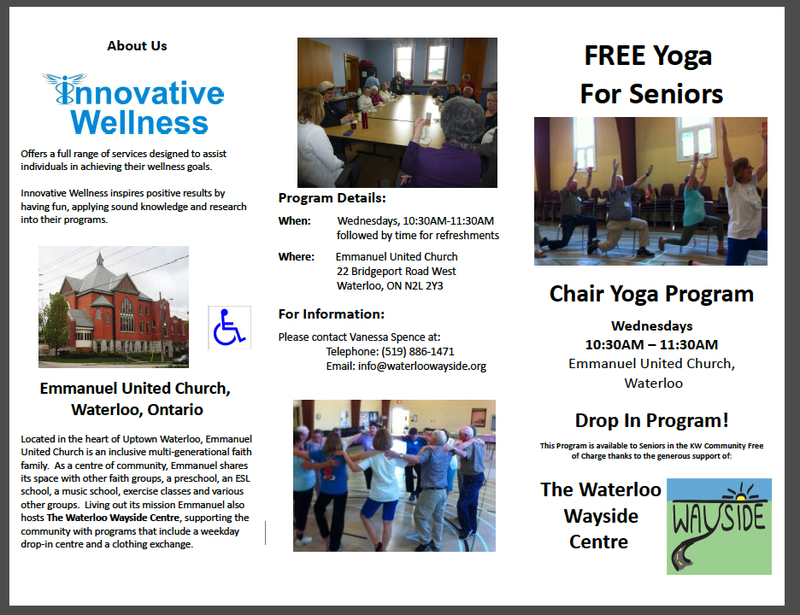 When I joined Waterloo Regional Homes for Mental Health Wellness Program (formerly People in Motion) I did yoga with Jayne.? It?s great to do yoga in a studio.? You don?t get interrupted. Before ?yoga with Jayne I was sleeping thirteen hours a night.? I was tired all the time and I didn?t have a lot of energy.? I?m dealing with a diagnosis of paranoid schizophrenia and my medication does this to me.? Yoga has woken me up.? I?m more alert.? I?m now sleeping less. ?I have a lot more energy now and I like to keep active. 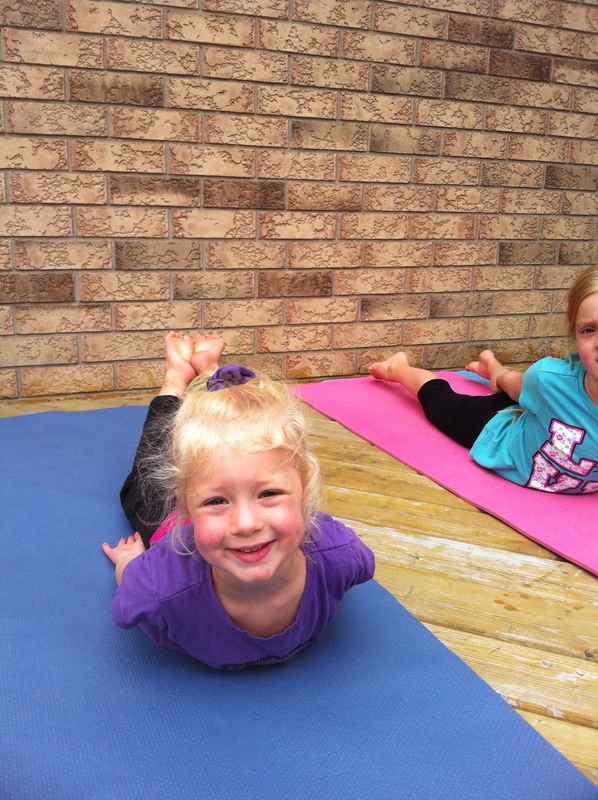 Yoga classes currently taught in Waterloo Region (Kitchener, Waterloo and Cambridge). However, also teach yoga at conferences, corporations, athletic groups, and other groups outside these locations.